Visit a Victory dealer to order your limited-availability Cross Country with Factory Custom Paint. Our master custom painter designed the custom graphics by hand, and he combined them with colors that unleash full-throttle Cross Country attitude. Factory Custom Paint is applied to your Cross Country with meticulous attention to detail by the industry’s top coatings professionals. It’s the ultimate custom with limited availability, so visit your Victory dealer to order yours. 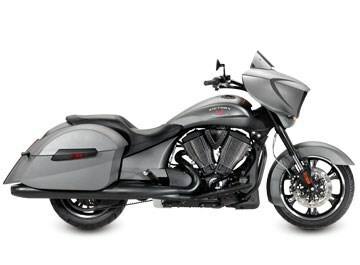 The Victory Cross Country has a sleek, stylish fairing that offers impressive weather protection to enhance your ride. The fairing hosts the easy-to-read instrumentation and the integrated audio system with dual KICKER® Premium speakers. Accessory windshields are available in wide range of sizes, styles and colors. 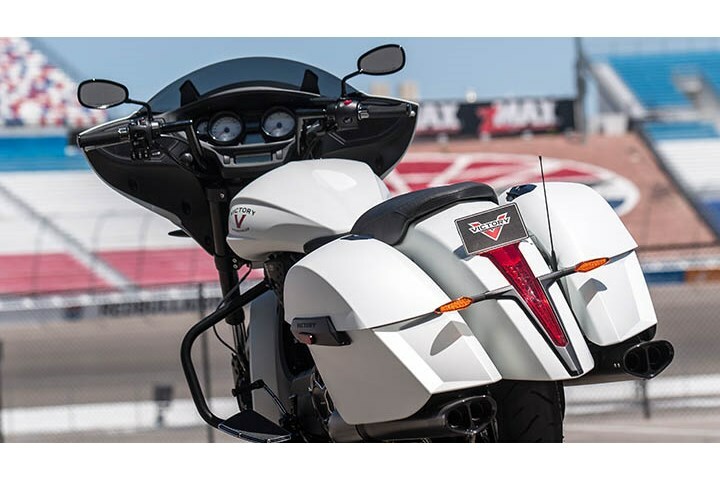 The fairing features an integrated audio system with KICKER® Premium speakers that deliver powerful, crystal-clear sound to enhance every ride. AM/FM/Weather radio is standard, along with an auxiliary cord to use your MP3/iPod® as your music source. 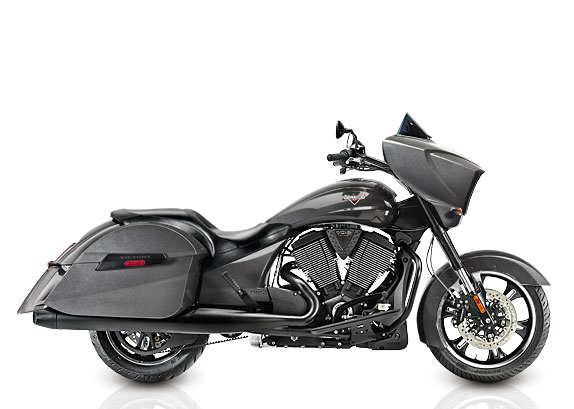 These saddlebags deliver exactly what you’re looking for. They provide 21.3 gallons of convenient, lockable storage space. The lids have a weatherproof seal to help block the elements and protect your cargo, and they open and close easily with one-handed operation. 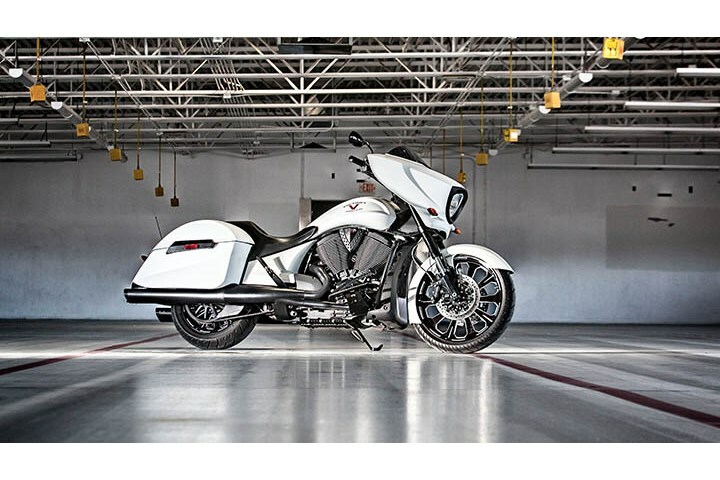 Victory Cross Country riders rule the streets with attitude and performance. The 106-ci Victory® Freedom® V-Twin delivers 106 ft-lb of torque, and it’s a smooth, efficient engine – counter-balanced and fuel-injected. 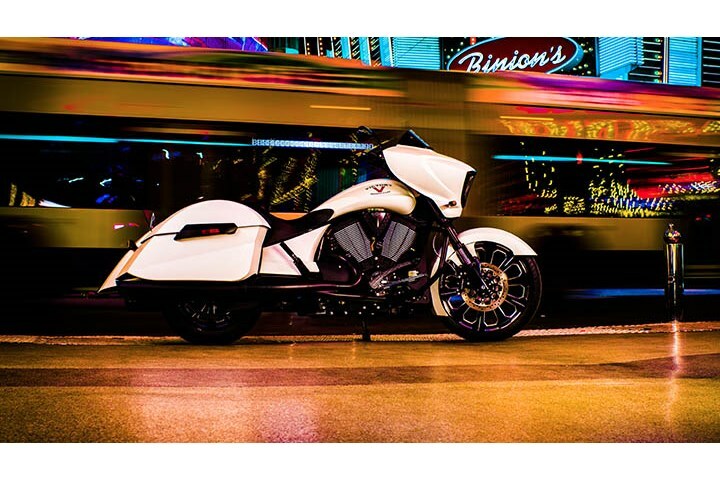 The 6th gear overdrive of the Victory 6-speed transmission drops the RPMs and delivers the smooth ride you’re looking for. Ride solo or share the great Victory Cross experience. 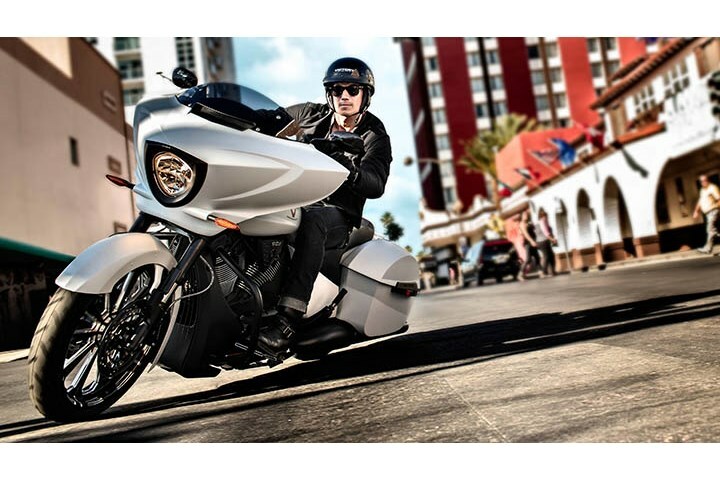 It has a roomy, stylish seat that’s so comfortable you can ride all day and leave the pack behind. Add Lock & Ride® accessory backrests for custom style and extra support. The 5.8-gallon fuel tank gives you outstanding range to keep your Victory Cross Country on the streets, not at a gas pump. Rule the streets and enjoy long stretches on the open road between fill-ups. 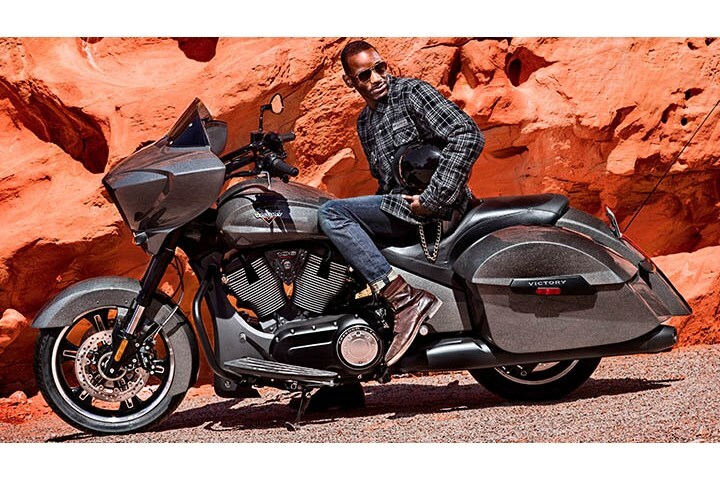 Add Victory Accessories and customize your Cross Country® to suit your individual style. 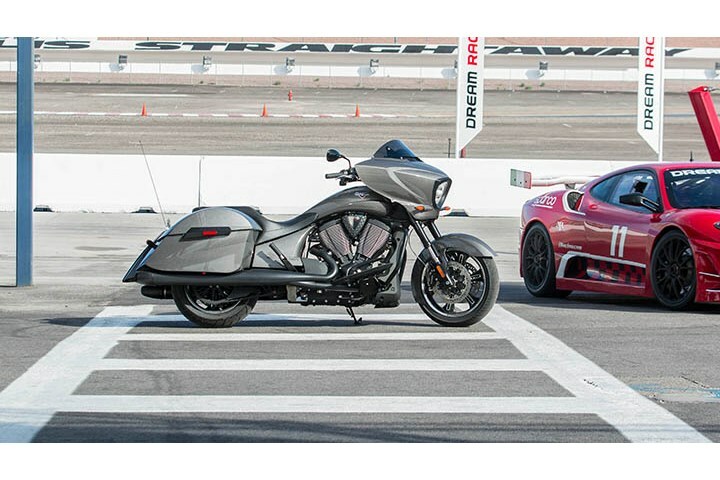 All Victory accessories undergo the same rigorous testing as our motorcycles, so they install easily, fit properly, and deliver outstanding performance.